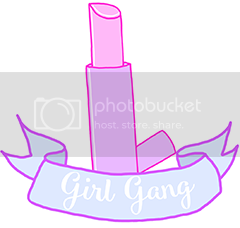 Hey guys! I have been on the lookout for an alternative for my Benefit They're Real! mascara, and I have read so many of the rave reviews on this Bourjois mascara, and I couldn't wait to try it, and I found the waterproof version, even better! 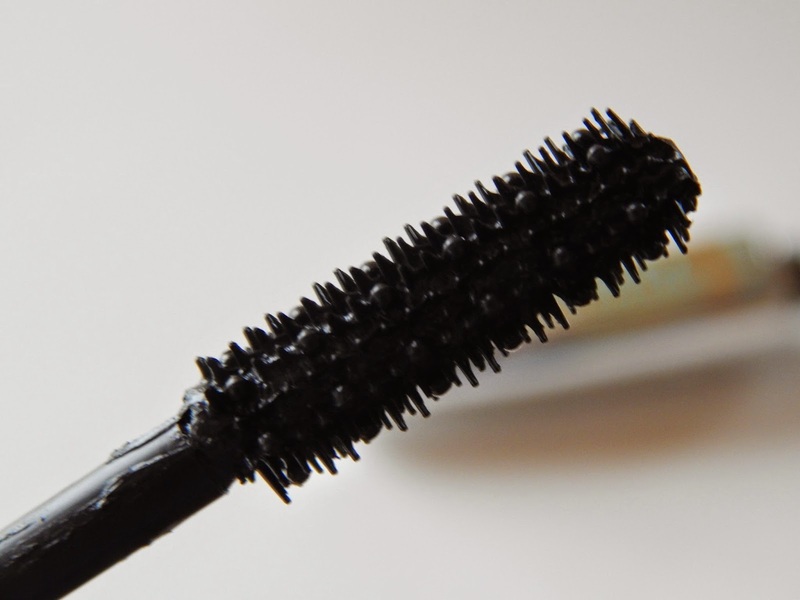 This mascara wand has the standard barrel brush with little spikes all over it so it can cover the smallest of lashes. The wand covers each lash, even the smallest ones and only one coat of mascara is needed, which is brilliant! This mascara really volumises and lengthens my lashes. It's a really dark black mascara so it adds a nice bit of drama to my lashes. Compared to They're Real! it's not a really wet mascara so it dries quickly, which I love. At the end of the day, using micellar water, it is super easy to remove 100%, so you don't get panda eyes the next morning! With the 1 Seconde mascara, there is no irritation. With They're Real! the mascara really started to irritate and sting my eyes. It also started to and created a black shadow under my waterline. As much as I love the Benefit mascara, but the irritation and the price tag, I won't be buying it again, as much as I love it. This mascara feels really easy and weightless on my eye lashes, so I think this mascara would suit sensitive eyes really well! I love the packaging, with the mirror effect, it's packaging looks and feels quite luxe. There is a stopper at the top of the tube, so it takes away any excess mascara so you don't need to apply more than you need. When twisting the wand back on, listen for a click, this will tell you it's properly shut, so it won't dry out on you, which I loved so much! 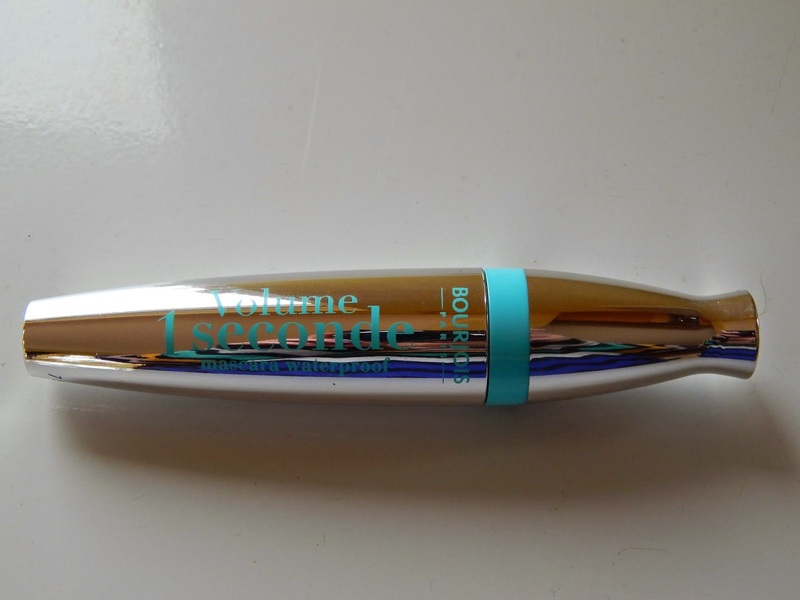 The Bourjois 1 Seconde mascara has become a daily staple in my make-up routine. It's no hassle, effortless, weightless, and overall, just works well for me! This in my opinion, would be a great alternative for a more expensive mascara, or if you're broke. This mascara cost me €12.99 and I would 100% repurchase! I give it a 10/10. Have you tried this mascara? What did you think of it? Let me know below! Top 5 brands I have to try!